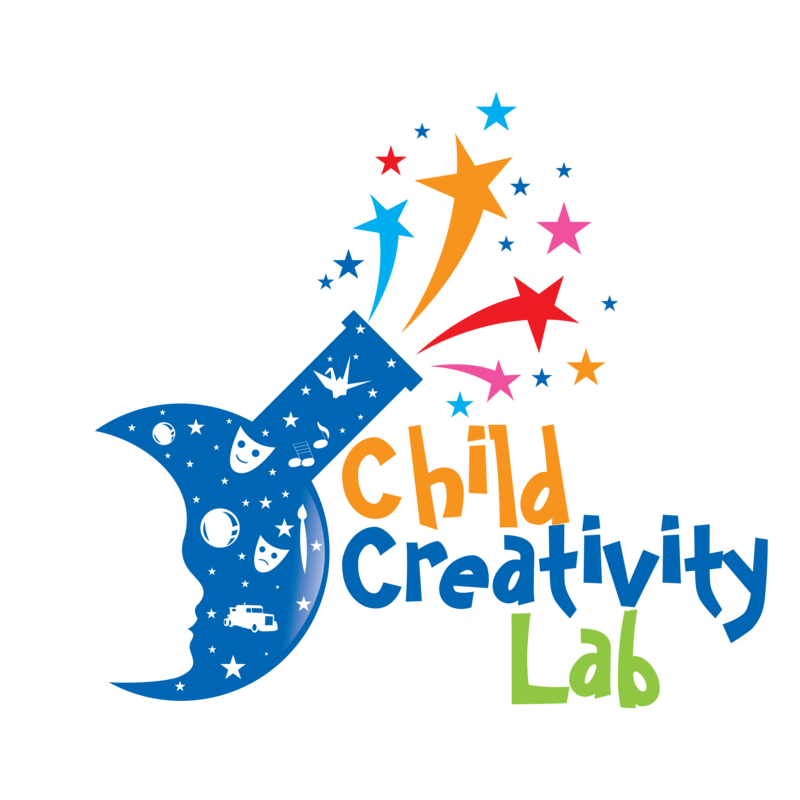 Located at the back half of the CCL Depot for Creative Reuse, our Community Makerspace offers a safe location for children and adults to freely create, limited only by the bounds of their own creativity. Filled with reclaimed and reusable materials donated from the community, as well as an array of hands-on tools, the Community Makerspace is the perfect place for open-studios, private field trips, professional developments, team-building activities, volunteer service events, and more! Please join us for our Open-Studio Maker Sessions! These are not instructor-led workshops. Instead, we invite all families to use their imagination and freely create whatever comes to mind with the materials in our Community Makerspace! While a staff member will be present, parents and guardians are expected to assist their children during this time if they need assistance with the hot glue guns and other tools/equipment. Spots are limited and often fill up! To confirm your spot, please RSVP for your preferred date! Open-Studios may be changed/cancelled due to special events. To view our upcoming Open-Studios, see our calendar and RSVP online. Looking for a private makerspace session with 10 or more people? Private field trips allow for the full Community Makerspace experience on a date and time that works for you. Field trips include an instructor-led workshop. Choose from our eclectic menu of creativity-enhancing, S.T.E.A.M.-based Maker Challenges to practice your creativity, teamwork, and innovation skills. Challenges range from making a functioning zipline carrier, to creating a floating boat, to building your own customized upcycled robot out of reclaimed materials, and more! Book online now! Have more questions or requesting special circumstances? Please email Gerry Artman (gerryartman@childcreativitylab.org).